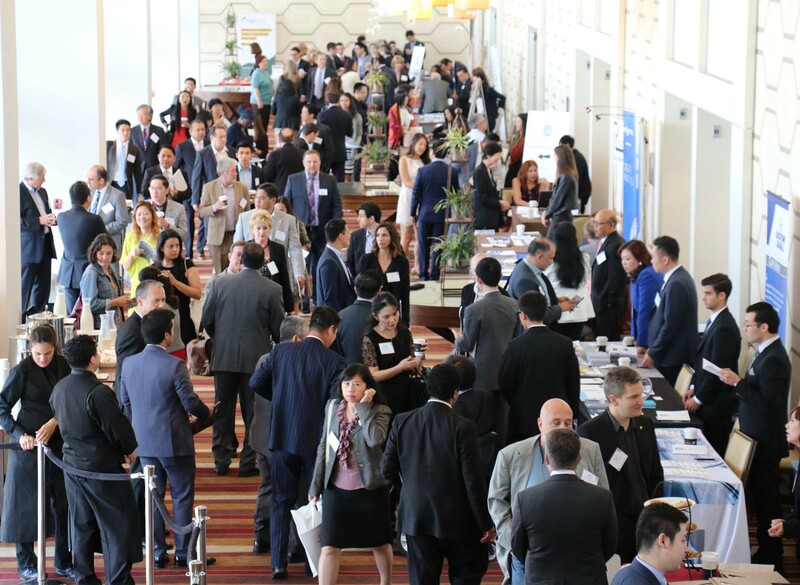 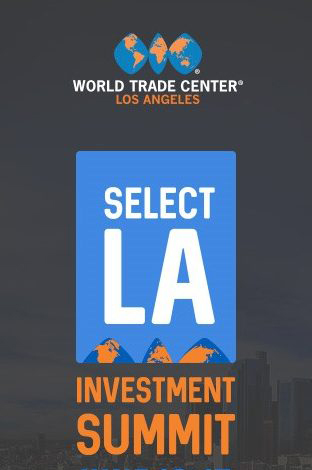 The 2018 Select LA Investment Summit (May 23-24) is Southern California’s premier international trade event that brings together hundreds of global investors with business and governmental leaders from Southern California to facilitate and secure foreign direct investment (FDI), and provide exclusive insights on market trends and opportunities in the Los Angeles region. 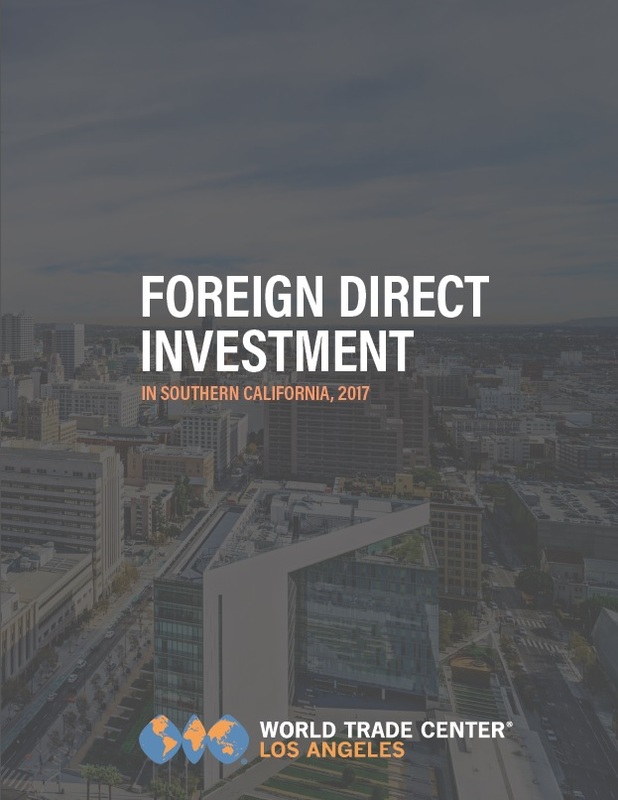 This summit provides key components of what every foreign investment requires: detailed research and opportunities. 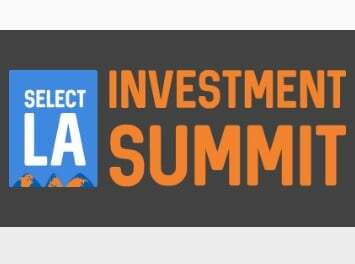 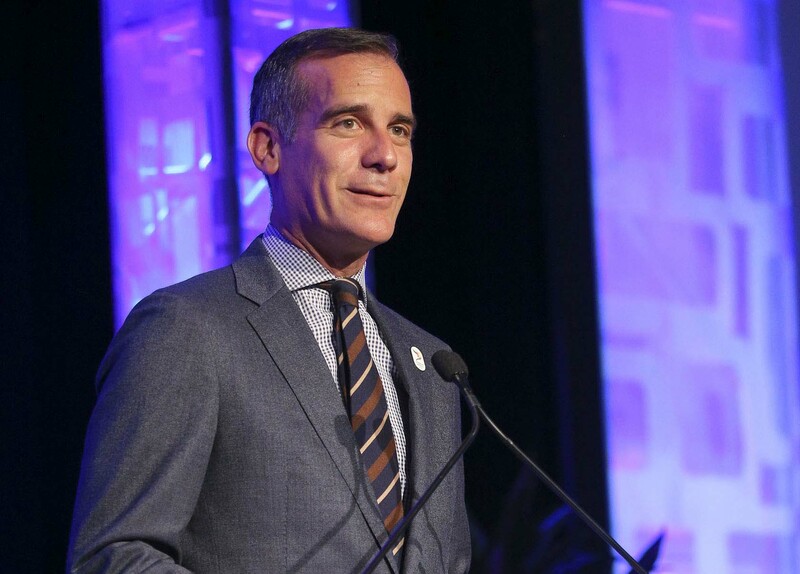 LA Business Journal took a quick look ahead to the 3rd annual Select LA Investment Summit, in this article from the June 5th, 2017 issue. 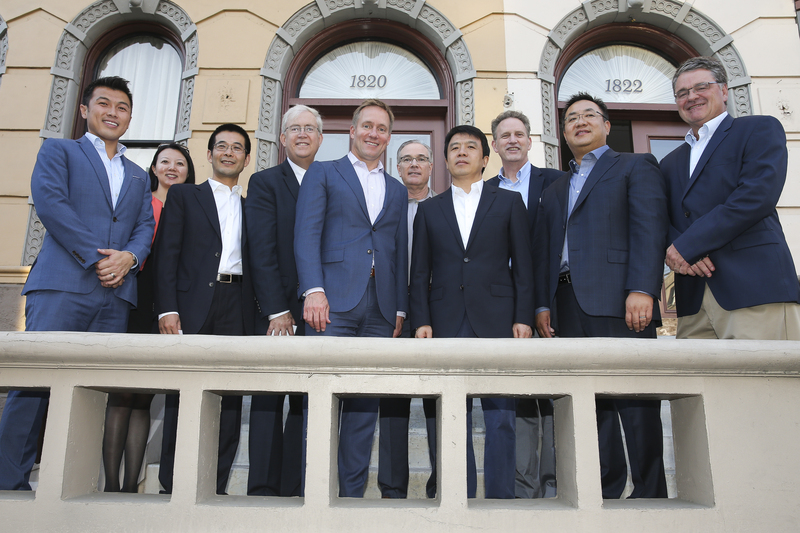 Read the article online HERE….